Cover 2/4 of Art Nouveau's Fall Issue entitled "BOLD." This cover features art by Italian designer Flavio Melchiorre. 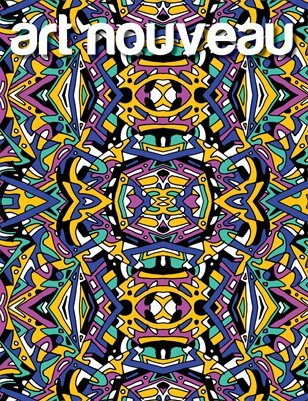 Also featured in this issue are interviews with Alex Gross, Bilal, Blaine Fontana, Erik Mark Sanberg and Dragonette in addition to fashion stories by Shannon Sinclair, Kendrick Daye, Que Duong, Nikita Gale and more.